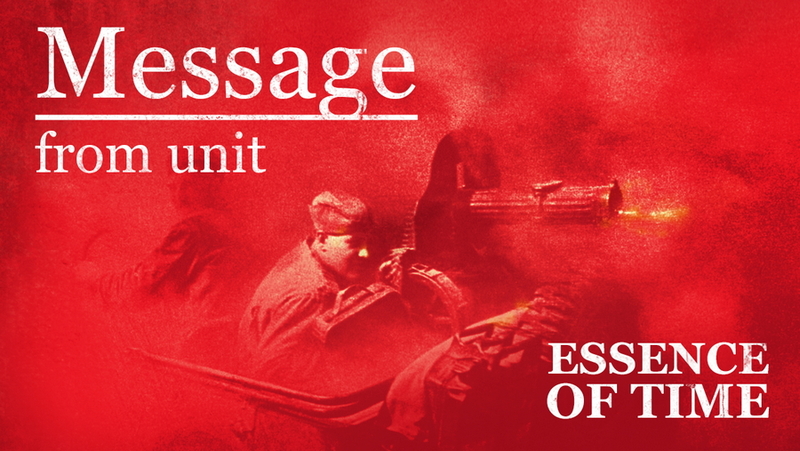 Many houses were damaged due to the Ukrainian army’s shellings of the Donetsk People’s Republic (DPR) territory, ‘Essence of Time’ unit on their official page in the social networks on June 15th. Ukrainian military fired up to 600 shells at the DPR territory, as stated in the report. Yesterday, Golmovskiy and Zaytsevo villages on the Gorlovka outskirts, Spartak, Aleksandrovka and Staromikhaylovka villages on the Donetsk outskirts, Dokuchaevsk town, Elenovka, Sosnovskoe, and Naberezhnoye villages in the south of DPR were shelled. The enemy also shelled by 152mm heavy artillery. Many houses were damaged. A pipeline was damaged in Dokuchaevsk town. The Ukrainian army is conducting rotation and redeploys fresh units to the frontline. DPR recon spotted over 30 military vehicles on the Donetsk and Yasinovataya directions, the report states. Yesterday, the Senior Press Assistant of OSCE mission claimed that the Special Monitoring Mission registered an increase in the number of the ceasefire violations in the Donetsk region as compared to previous days.